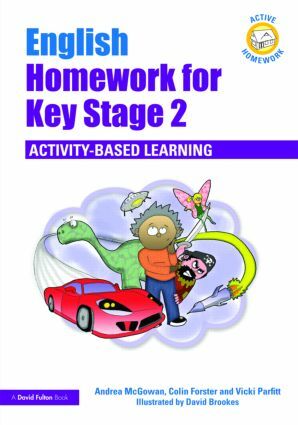 The Active Homework series is a unique collection of practical worksheets, providing ‘pencil-free’, hands-on activities for English, maths and science, which teachers can use as extension activities in the classroom, or give to pupils as homework to do with members of their family or friends. 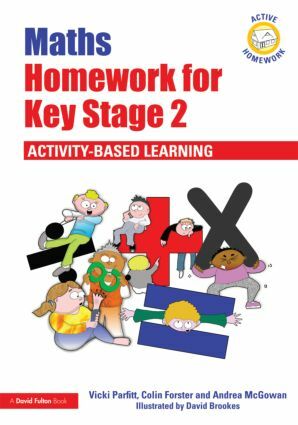 Practical tasks and discussions form the basis for effective learning, with children and their families learning together. 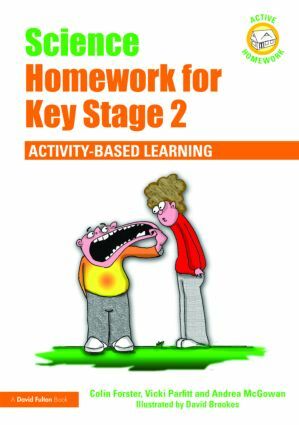 Each book in the series contains practical activities, utilising everyday resources, which align with the National Curriculum, and the relevant National Strategy documents or QCA schemes of work.